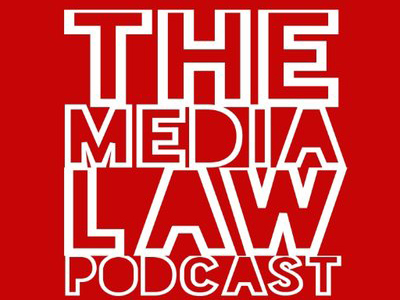 City Law School Lecturer, Dr Thomas Bennett, discusses the Sir Philip Green injunction among the issues raised in his most recent edition of The Media Law Podcast. Dr Thomas Bennett, a Law Lecturer and privacy law specialist in the City Law School, discusses defamation, drones and the public interest in the fourth edition of The Media Law Podcast with Dr Paul Wragg, an Associate Professor at the University of Leeds. 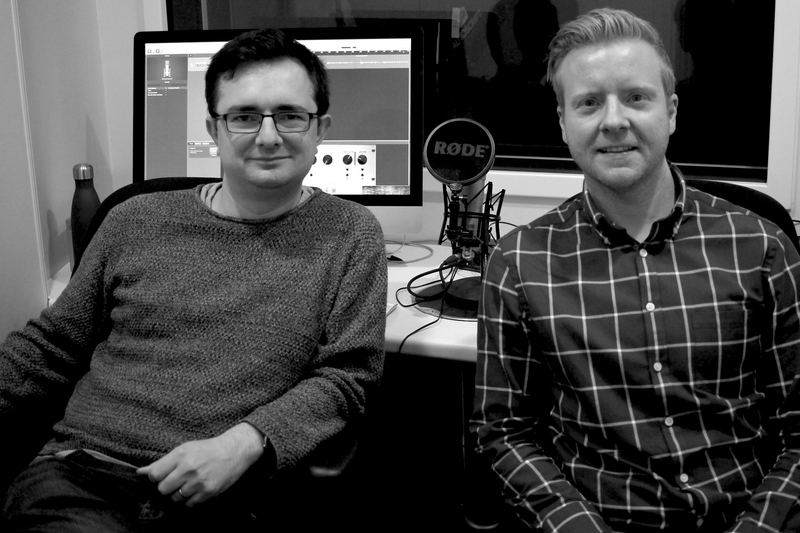 In Defamation, drones and the public interest Tom and Paul discuss the fallout from the press' coverage of the incursion by a drone over Gatwick Airport's airspace in late 2018. Tom is also heard in conversation with Professor David Rolph (University of Sydney) about the recent Court of Appeal judgment in Economou v De Freitas. Economou is the first appellate decision on the new defence of "publication on a matter of public interest" contained in section 4 of the Defamation Act 2013. The case is significant because the Court's interpretation of s.4 makes that defence available to a broader range of defendants - including citizen journalists - than its common law predecessor (the "Reynolds defence", which was abolished by the 2013 Act). In the news segment of the podcast, there are mentions in favour of the lifting of Sir Phillip Green's injunction relating to non-disclosure agreements with former employees, and for the libel claim successfully brought by Labour MP Richard Burgon in respect of (false) allegations that a band in which he plays used Nazi-themed imagery.